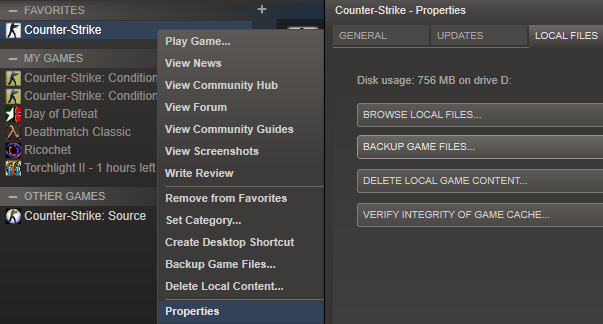 Steam version impossible to update ! 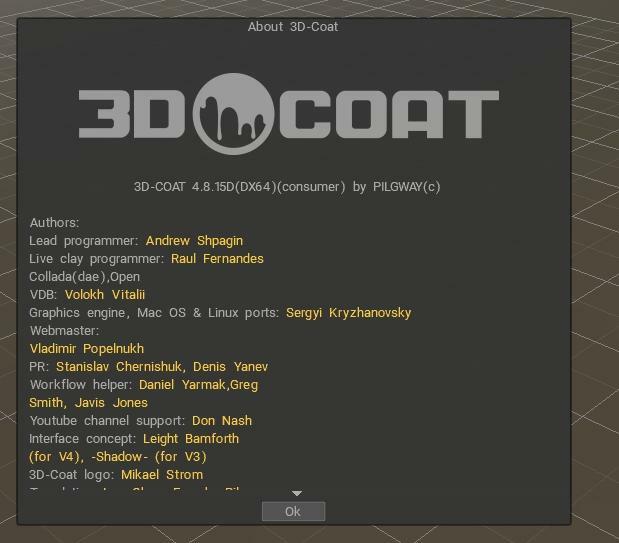 Hi i have teh steam version of 3dcoat, if i try to do an update called "3dbetatest444", the software do the update but DELETE the exe file so the program doesn't work anymore!!! And then i have to uninstall, disable the beta updates and reinstall this version 4.8.15D, how people do for using the 4.8.18 version ? i hope this is going to be fixed for steam version. This step is not working for you ? Open the steam client and go in Library. Right click on the app and select properties. Please look at my screenshots above you can see how i updated the steam version, and like i said, the steam update for 3d coat kills the installed version !!!! I've never used the Steam platform, but why would you use a version called "3dbetatest444"? Is that the only option available? Builds are not usually labeled that way. 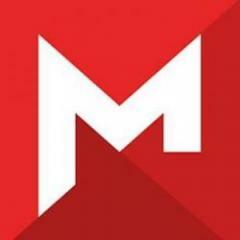 There should be a 4.8.18 build. 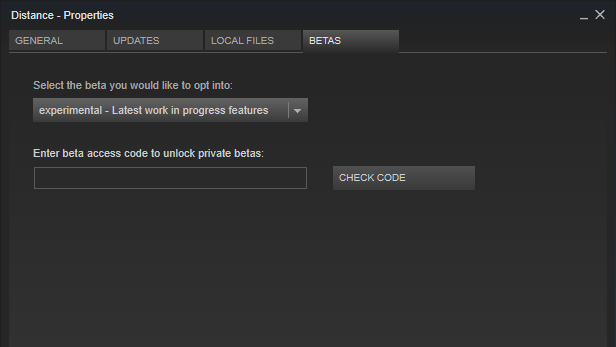 yes is the only option available and its named "3dbetatest444﻿"
Asking for beta access code to solve this issue.